← EXODUS: GODS AND KINGS BANNED IN EGYPT! THE QUEEN OF ENGLAND TO ABDICTATE!?! Shortly before Christmas, high street bookmakers were taking bets on whether Her Majesty the Queen would announce her abdication during her annual, televised Christmas message to the nation. Odds? 25/1! Of course this particular announcement didn’t occur, and I’ll tell you for why! Her Majesty had just had Buckingham Palace’s throne room re-carpeted, so she was most unlikely to announce her abdication. And what a carpet! 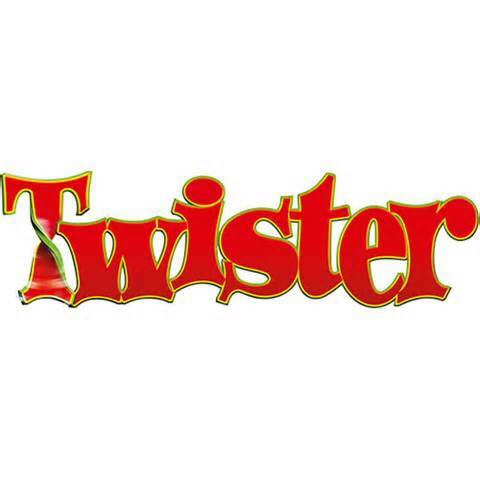 Incorporating the ‘Twister’ theme in the weave…red, yellow, blue and green circles…where the ‘spinner’ lands determines where a visitor places his or her hands and feet. This is called the Royal Ministry of Funny Walks! So if you want to be ‘ennobled’, well your just going to have to work for it! Who says Her Majesty doesn’t have a sense of humour? Posted on December 31, 2014 by lubkin2013	• Bookmark the permalink.